For five years, our wonderful friend Dru Ann Love has been posting Dru’s Cozy Report, about newly released cozies here at The Cozy Chicks Blog on the 15th of each month. It’s a great source of what to read next. We have been very fortunate to have her with us and she’s made many friends from our Cozy Chicks family, including all of the chicks. She’s a splendid reader, a generous spirit, and a tireless contributor to the mystery community. She’s a woman who makes a real difference to cozy readers. We’ve loved having her here. I’ve enjoyed being a part of the Cozy Chicks, but the time has come that I must step away from Dru’s Cozy Report. I learned a lot in my five years here and will treasure it all. You can still follow me on www.drusbookmumsing.com to learn about cozies and other books from the mystery genre. We will miss her! Dru Ann is optimistic and cheerful and gathers new friends everywhere she goes. She does things to make the world a better place. Dru loves and respects cozy mysteries as much as anyone I’ve ever met. She wants to make sure readers are aware of the latest in this wonderful mystery world. You will remember we said tireless! Because in addition to her own blog Dru’s Book Musings and a lively presence on Facebook, she has a day job. She is also smart and organized. I wish she could bottle that energy and sell it. I’d definitely line up to buy a year’s supply. 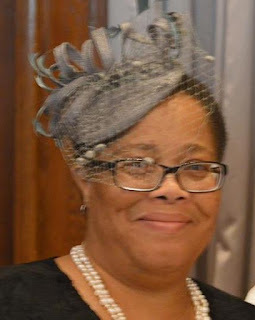 And for all of you who attended our “Hat” event in advance of Tea Time With the Cozy Chicks, you’ll know that Dru can wear headgear with great style. Thank you, Dru Ann! 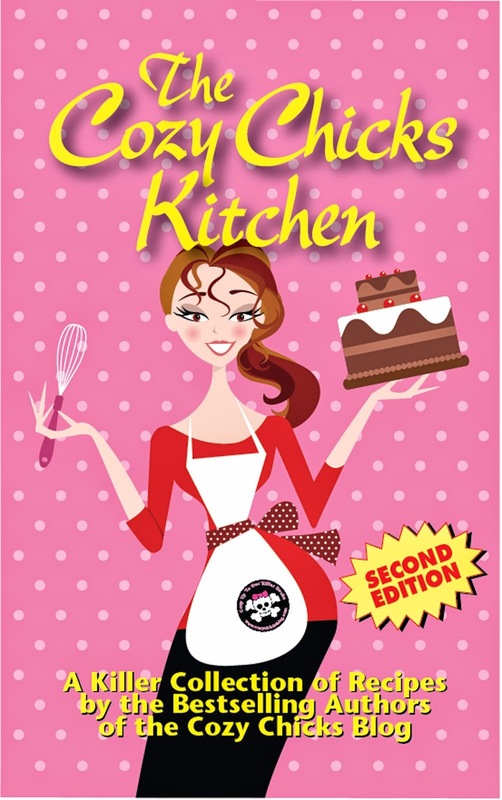 We know you will continue to be in and out of our Cozy Chicks events. We hope you also pop in to the blog from time to time to say hello, share your news and your smile. 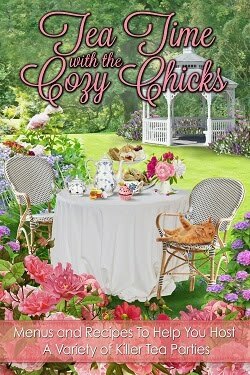 Of course, we’re having a Tea Party at The Cozy Chicks Group on Facebook tonight tonight to celebrate the launch of Tea Time With the Cozy Chicks, so we hope you’ll start by joining us there. We know you already have the perfect hat! Hey! Mary and Ellery have just popped in to say a few words of thanks. “Dru Ann has been reviewing my books since I started writing. She really is one of the original champions of our genre. She always has something positive to say in print and in person. Thank you for all the time you’ve put in posting for The Cozy Chicks. We are grateful as a group and I am thankful to number you among my friends. 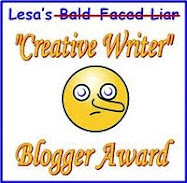 My characters will continue to appear on your blog as long and they’re invited. Love, Ellery." We hope that many of you will pop by to leave a comment today. Have a great Thursday and we also hope to see you at the party tonight at The Cozy Chicks Group on Facebook. Thank you, Dru, for all your wonderful reviews and support of our Cozy mysteries. You are a gem. :) Your support of our genre is priceless. We cannot thank you enough for all that you do. I'll look forward to seeing you in April at Malice Domestic. I will miss you here Dru..but I follow your blog. I have learned so much from you!! You need to get that hat! You are GORGEOUS in it!!! I say good bye...with fondness in my heart,,,and wish the best for you. Thank you Dru for everything you do. You are amazing, and I will only the best for you. I'm sure we all realize that there are only so many hours in the day, Thanks for your 15th of the month reviews/recommendations here and your daily musings. Will continue to follow your daily blog via email and FB. Dru, a big thank you for everything you have done for us. We really appreciate it and will miss your monthly Cozy Mystery report! Thank you, Dru! Your support has been very important and deeply appreciated. Sorry to see you go Dru. I will miss your reviews. Thank you for them. Dru, you look smashing in that hat. (I always look like I am trying to be in disguise) Thanks for what you do. Thanks for a wonderful five years. Thank you Dru! Also, just a heads up about the link to her site in the article it is misspelled it reads mumsing instead of musing. Will miss seeing her here, but I also read her blog, so hopefully I will continue to learn about new cozies!